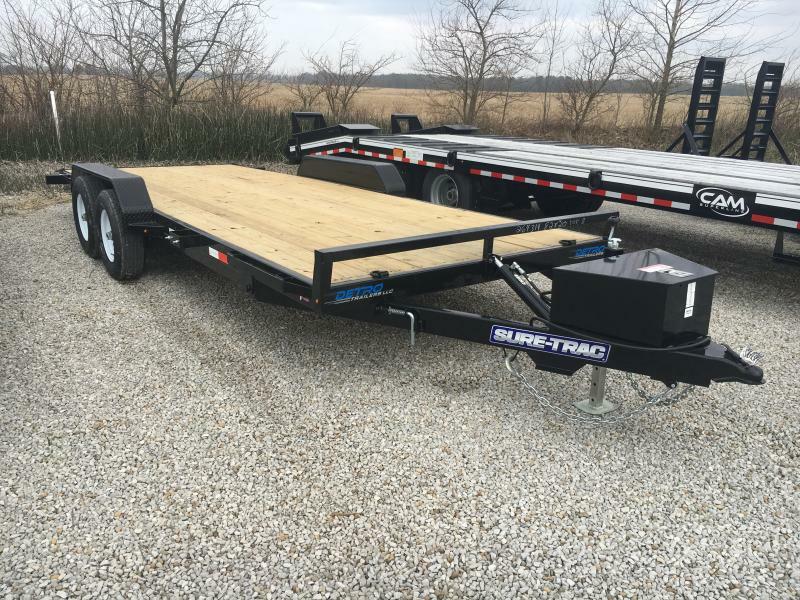  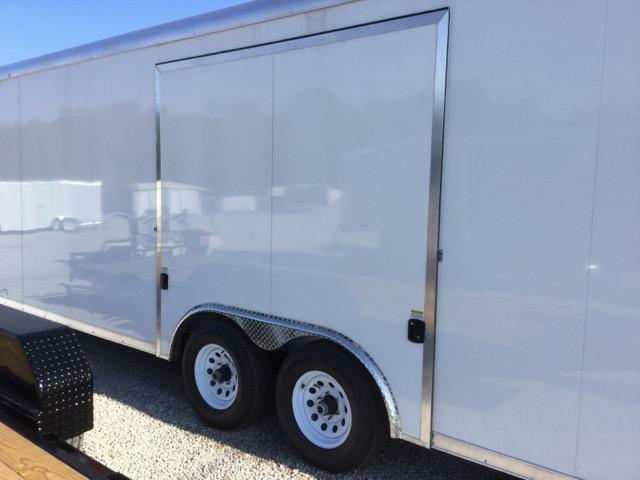 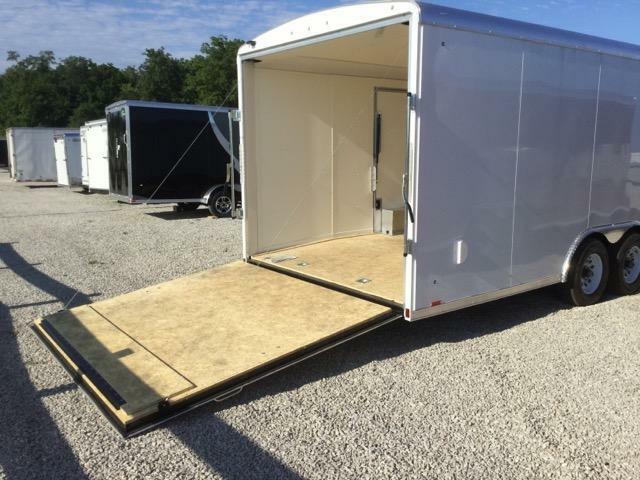 2017 Cargo Express Car Hauler 8.5 x 24 | Detro Trailers | New and used car haulers, enclosed cargo and utility equipment flatbed trailers | Indianapolis, IN. 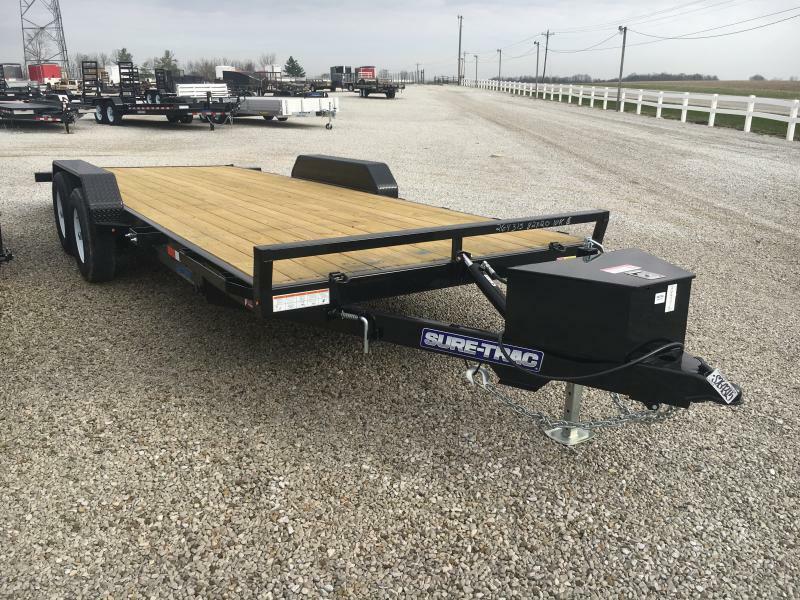 The Pro Series premium auto hauler features the highest quality construction and standard features for all your auto hauling needs. 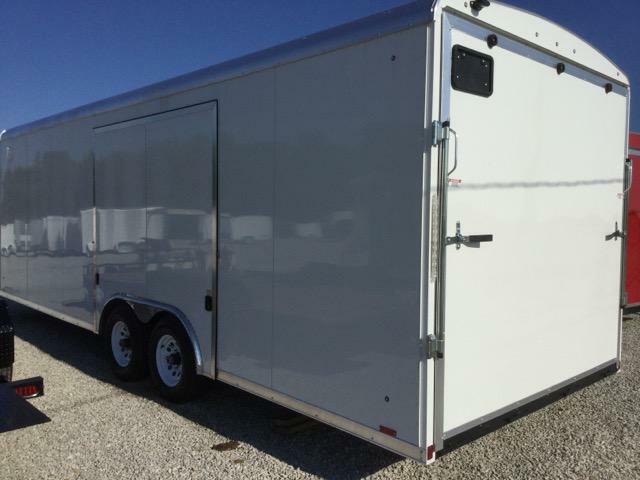 The Pro Series Auto Hauler can handle the hauling needs of weekend car enthusiasts to professional racers. 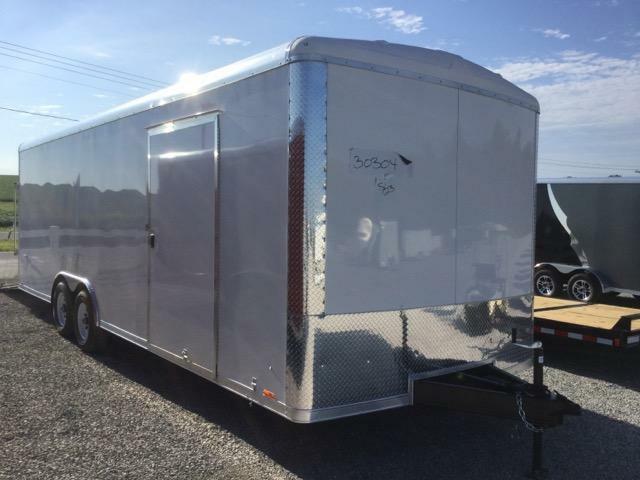 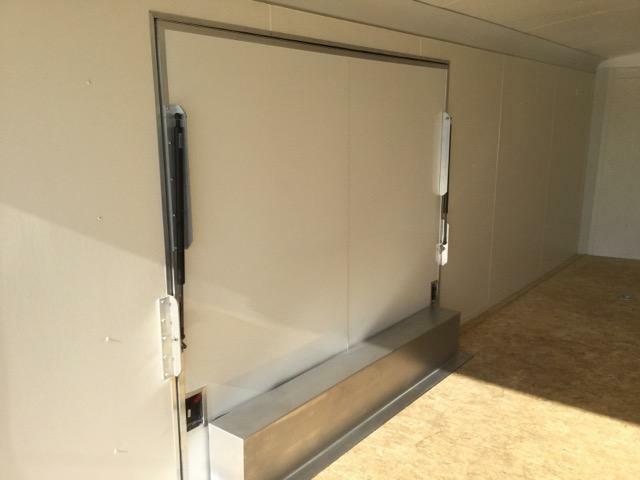 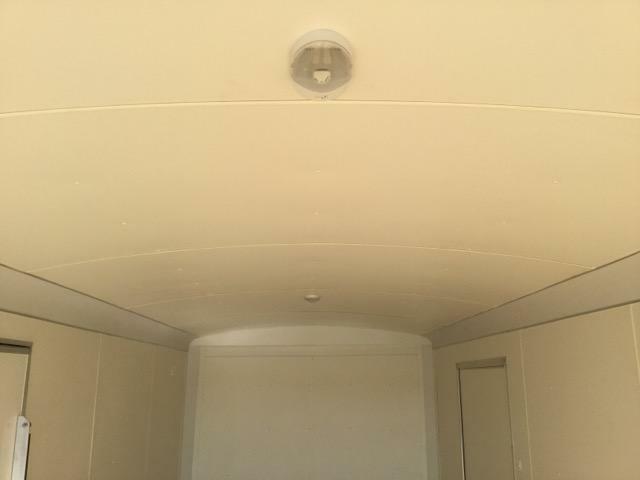 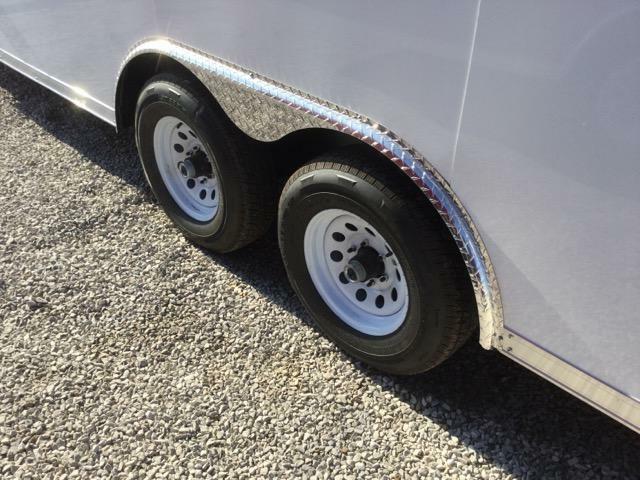 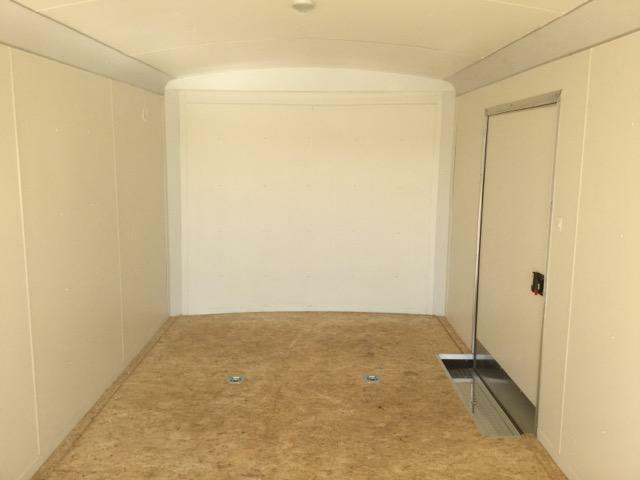 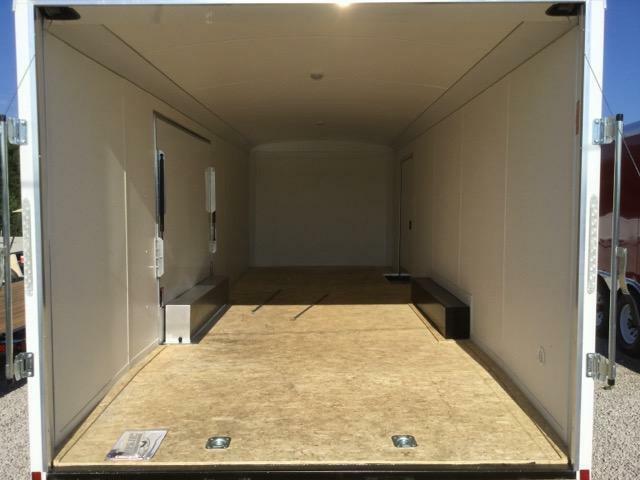 Standard features include tube main frame construction, Dexter Axles, 15" radial tires, polished front corners or nose, screwless bonded exterior, white vinyl walls and ceiling, LED lighting and two dome lights. 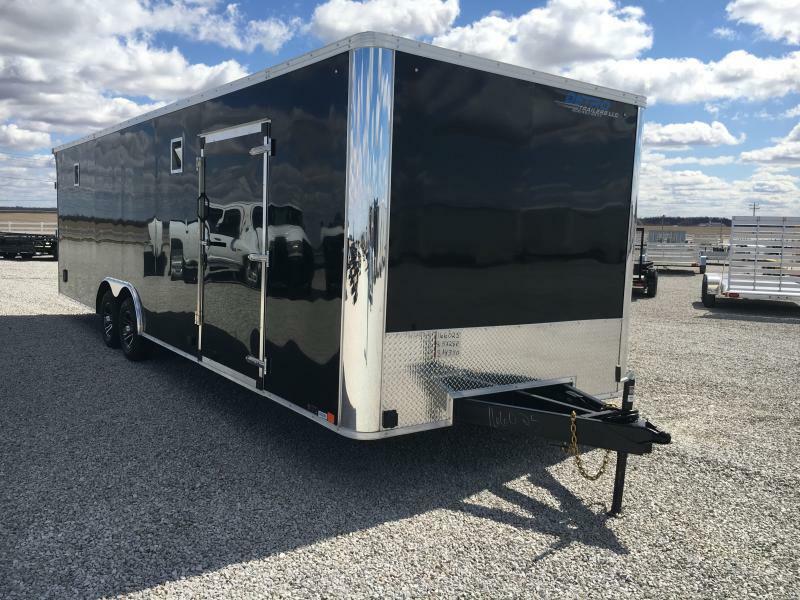 Trust the Pro Series Auto Hauler to get the job done and look good doing it. 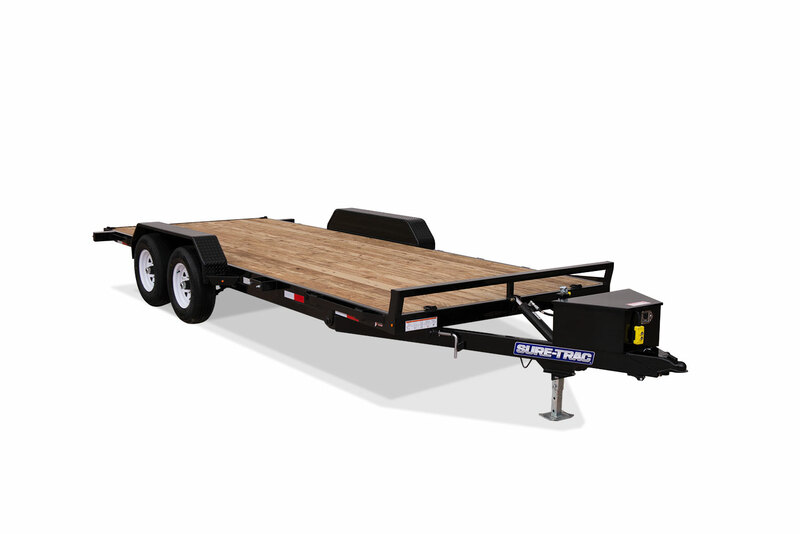 The Pro Series Auto Hauler is available in both flat top and round top designs and a wide range of lengths to meet every specific hauling need.